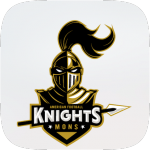 Support Knights Mons in a truly royal way! Open your mouth shouting to close a beaver and fight! 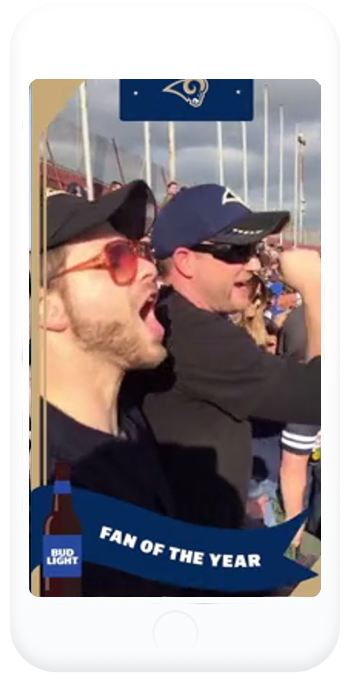 Bud Light leveraged Snapchat and the NFL on Snap to connect with their audience with new, engaging, and innovative formats throughout the season. The dignity and grace of Wimbledon is upon us. 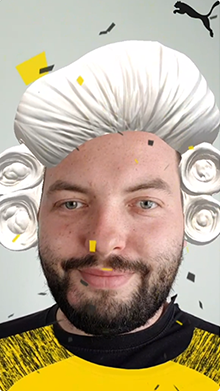 And that means: a new Snapchat game?! 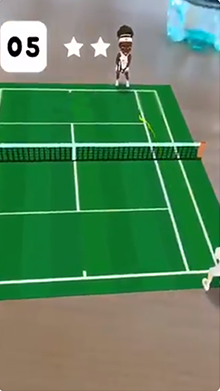 Now in the Snapchat app, your Bitmoji can play tennis against Serena Williams. 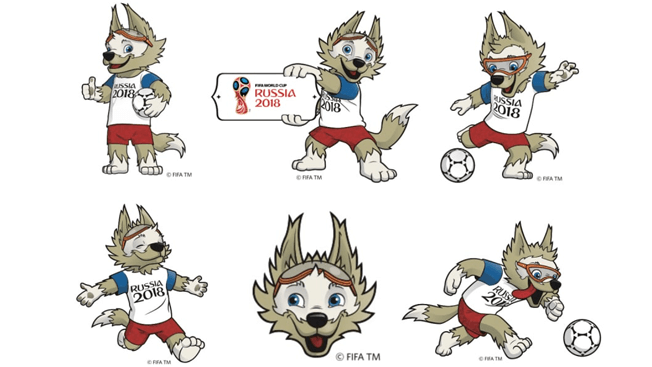 Or, at least, the cute lil’ animated version of her. 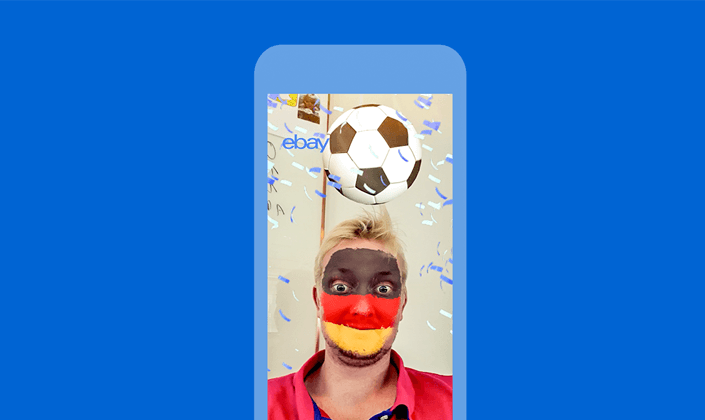 Snapchat is expanding its footprint in Germany this weekend with eight custom lenses for the top football clubs competing in Germany’s football league, the Bundesliga. 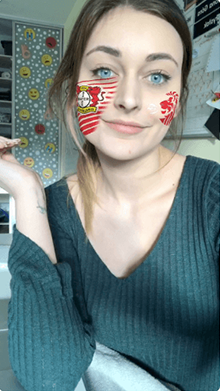 The eight teams — Hamburger SV, Borussia Mönchengladbach, SV Werder Bremen, Hertha BSC, FC Schalke 04, Bayer 04 Leverkusen, Borussia Dortmund and Bayern Munich — each have their own lens, which features the team’s badge and lets fans paint their faces in the team’s colors. 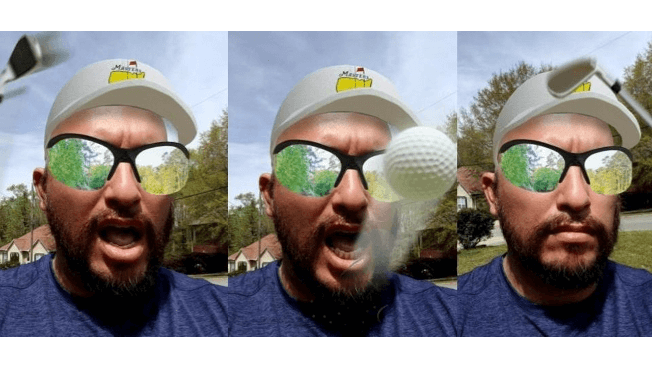 The selfie Lens, targeted at high school and college athletes, encouraged users to engage by raising their eyebrows, which triggered a ball of their choice to bounce on their heads. 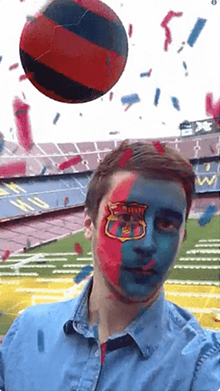 Users showed how they can be creative in sport by recording their own interpretation and sharing it with their friends. 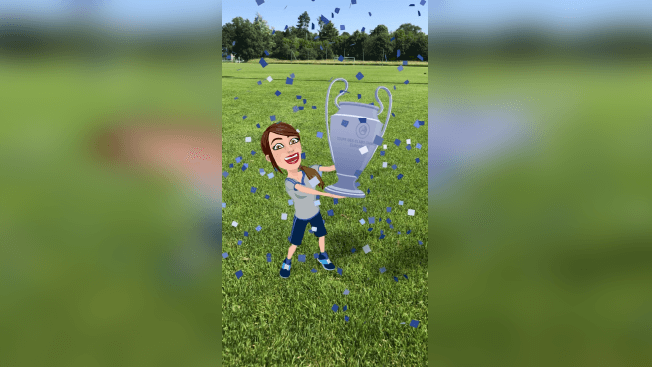 The World Lens component featured many plus sign graphics floating in users’ space allowing Snapchatters to spread their positivity in the environment around them. 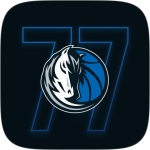 The app is rolling out a new set of AR “world lenses” that allow fans watching NBA games live in the arena to snap dancing 3D foam fingers. 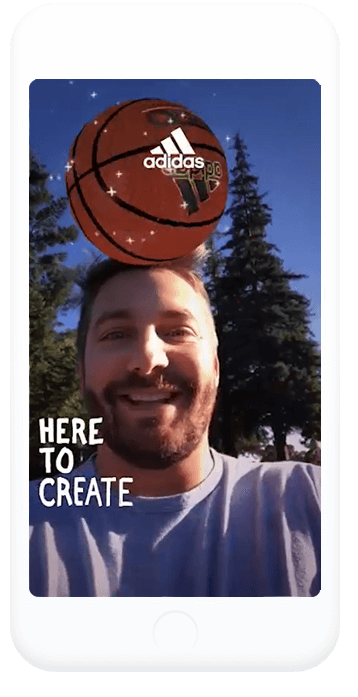 The feature, which is rolling out now to coincide with the opening game of the season, is essentially the NBA version of Snapchat’s dancing Bitmoji lenses. 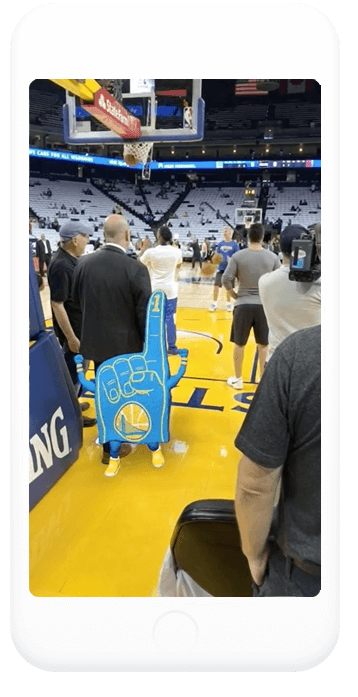 Fans at or near the arena can call up a dancing foam finger decked out in the home team’s gear and add it to their snaps. 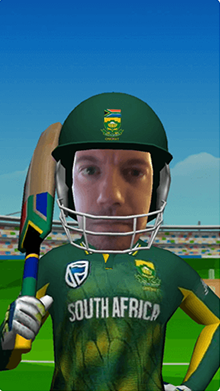 Standard Bank in South Africa gave its audience a great opportunity to support their national cricket team. 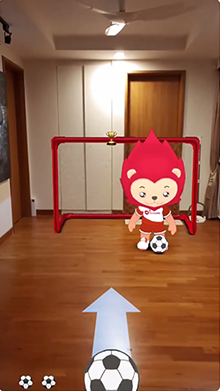 An AR effect they created allows users to teleport straight onto the pitch in the official jersey and be the part of the game! 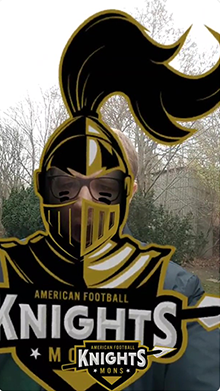 Sport teams and events go well with AR effects. That is a fact. 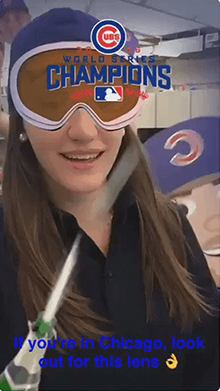 After winning World Series in 2016 Chicago Cubs released celebration filter. 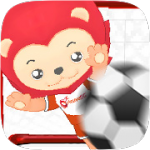 It allowed all users to pop champagne bottle and celebrate remarkable victory. 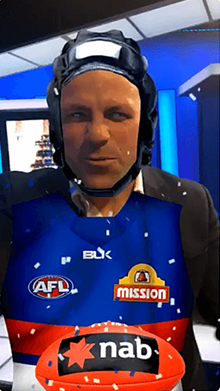 To celebrate the biggest day on the football calendar, NAB has partnered with Snapchat – in a first for an Australian bank – to create a bespoke lens that allows users to become ‘mini-legends’ for the 2016 Toyota AFL Grand Final. Puma wanted to give a last goodbye to one of their top assets in football environment. Tomáš Rosický had been a long time contractor for the brand. 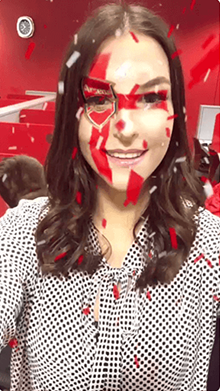 Using this AR effect, everyone was able to become the Little Mozart with a special wig and a shirt of one of the teams he was playing during his career. 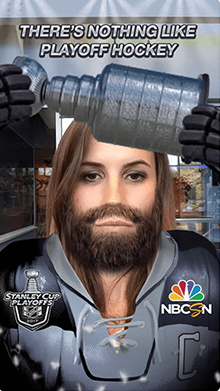 NBC Sports is slated to debut its first Snapchat lens that will give anyone a full playoff beard and, moments later, an animated Stanley Cup that appears overhead. 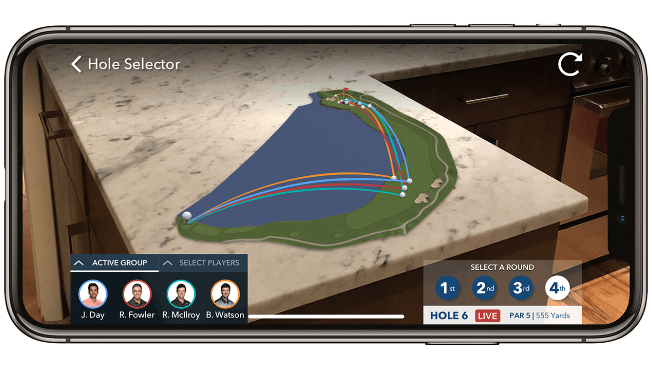 Using the power of AR to create virtual Fitting Rooms is a great opportunity to give your audience chance to test new collections. While introducing Z.N.E Hoodie Adidas created such effect. 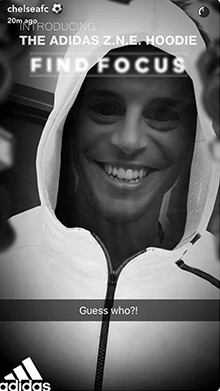 Smiling triggered an effect of camera flashes and on putting the hood on. 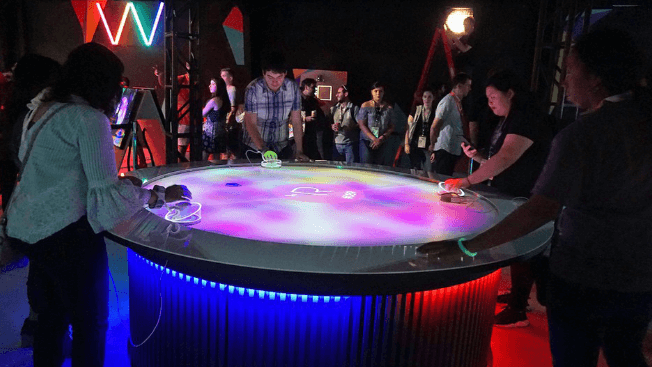 Pepsi Max UK developed a lens filled with both visual and sound effects! 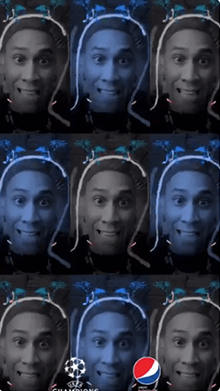 Listen to some classic Black Eyed Peas and see your multiplicated self while enjoying the UCL opening ceremony. 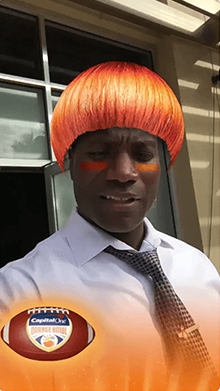 The Orange Bowl is an annual American college football bowl game played at Hard Rock Stadium in Miami Gardens, Florida.  To get people excited about the event special AR effect was created. Open your mouth and watch out for the oranges! 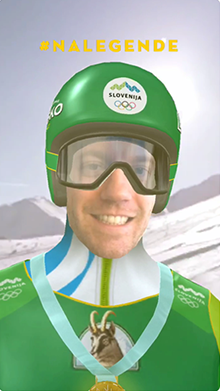 LUNA \ TBWA made another filter, this time for the brewery Laško Pivo with the collaboration of the Slovenian Olympic Committee and our winter Olympic athletes in preparation for the PyeongChang 2018. Celebrate as you win your Olympic medal!